Woman with her personal fitness trainer in the gym exercising power gymnastics with a barbell. The internet has helped many organizations save time and money during recruitment by having a portal where interested candidates can send their resumes. After the organizations receive these resumes, they screen them and schedule interviews for candidates who meet the required qualifications. This has led to another set of issues as a candidate may have the qualifications but lack the stature, oral communication incapability or possess personal attributes which may hinder performance. 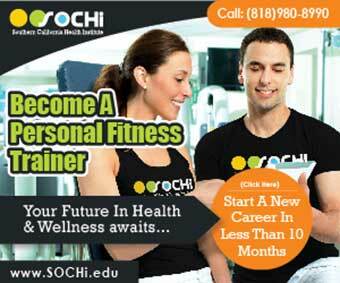 Becoming a personal trainer requires a substantial input of time and money to become the best. Getting accredited is a step further that illuminates your career advancement as well as personal fulfillment. There are five major personal trainer certification programs which can enable you to become the best sought after personal trainer in the world. They include; American Council of Exercise (ACE), National Academy of Sports Medicine (NASM), International Sports Sciences Association (ISSA), American College of Sports Medicine (ACSM) and National Strength and Conditioning Assessment (NSCA). ACE, NASM, NASM and NCSA have accreditation from National Commission for Certifying Agencies (NCCA) while ISSA is accredited by Distance Education and Training Council (DETC). NCCA certifications hold the standards for field-certifying bodies, in which they must undergo a comprehensive evaluation and regular renewals to keep this accreditation. DETC is recognized by Department of Education and other high-level education organisations. Its broad reviews include student surveys and expert curricula evaluations. They also require regular re-accreditation. NASM offers a combined online, print and in-person preparation strategies incorporating science and proven techniques which turn fitness enthusiasts into fitness professionals. They use the Optimum Performance Training Model, which focuses on integrated solutions for every fitness level. They guarantee that after your training, you will get a job in 60 days failure to which they will refund your money. NASM requires 20 hours in every 2 years and a recertification fee of $ 99. After you get certified, you can pay $299 re-certification fee which covers you for the rest of your life. 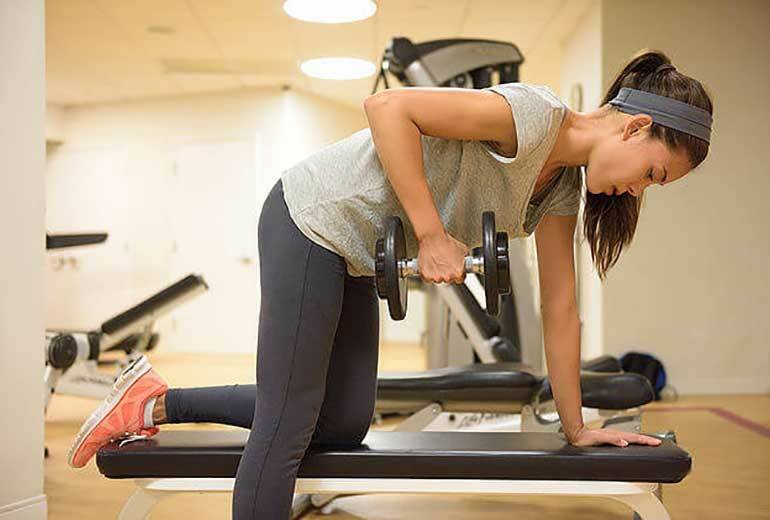 ACSM are at the fore front of health fitness movement and use research-based techniques to help people in all levels of fitness achieve their set goals and objectives. The variety of study options available are designed to fit all schedules and types of learning. It equips you with the practical and scientific knowledge that will enable you to work in a variety of facilities. ISSA has 27 years of experience in certifying fitness professionals. They have trainers in 91 countries all over the world making it have the best personal training certification. They offer 10 specialized certifications and an associate’s degree. The courses offered include; program development, anatomy and physiology, kinesiology and biomechanics, nutrition and physical fitness and health. The course takes 8 to 10 weeks of study for an hour or two each day at your pace. Whatever our needs and requirements are, ACE has you covered. It offers a variety of resources including; personal trainer manual, the essentials of exercise science flashcards and master of the manual. Several online programs are at your disposal to help you in the preparation of the test as well as exam reviews and practice tests. 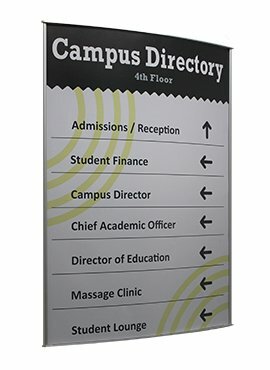 You are always allowed to talk to study counselors on any issue that you may have. It primarily focuses on strength and conditioning hence offers courses related to this field. The certifications offered include strength, conditioning and special certifications. Also, provide a credentialing program for a tactical strength facilitators who train military, law enforcement, fire and rescue just to name a few. In my opinion, ISSA offers the best personal training certification in the world as it is flexible and available in many countries all over the world. Depending on your preferences, you can choose the certifying program among the 5 that best suit your needs as all of them have accreditation.